"Dine with Diablo" and cater your next gathering with fabulous food and service from El Rancho Grande! Whether it's a family celebration, a holiday party, a business meeting or other special event, everyone loves a build-your-own burrito or taco bar! Catering packages start at just $12.99/person for a taco bar, including rice, beans, chips and salsa. But we customize the menu, beverages and service to fit your tastes, budget and location. We use time-tested family recipes to cook up the fillings of your choice, with wrappings and fixings to make everyone happy — along with soft drinks, handcrafted cocktails, select wines and beer on-tap. If you prefer offering a couple of entrées rather than a taco bar at your party, you'll love our variety of creative specialties and traditional favorites to choose from. 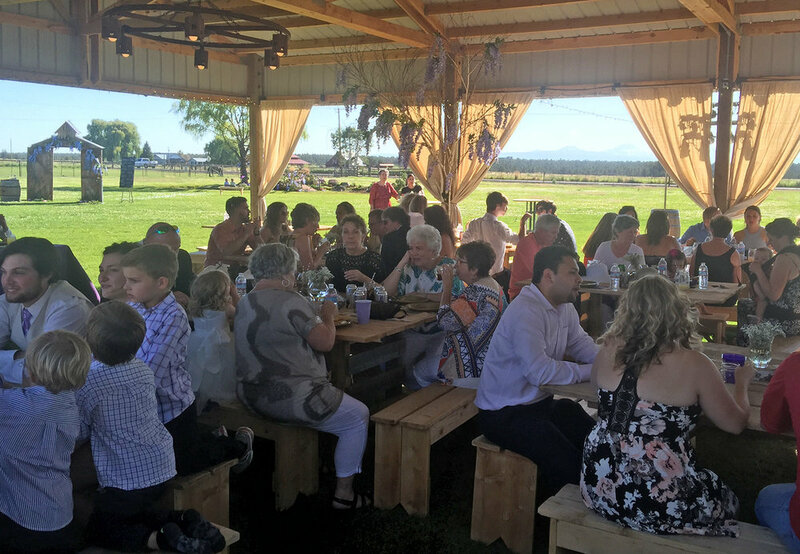 "Buck the Ordinary" catering choices, and offer your guests the flavor and fun of Mexican food, drinks and service from El Rancho Grande. 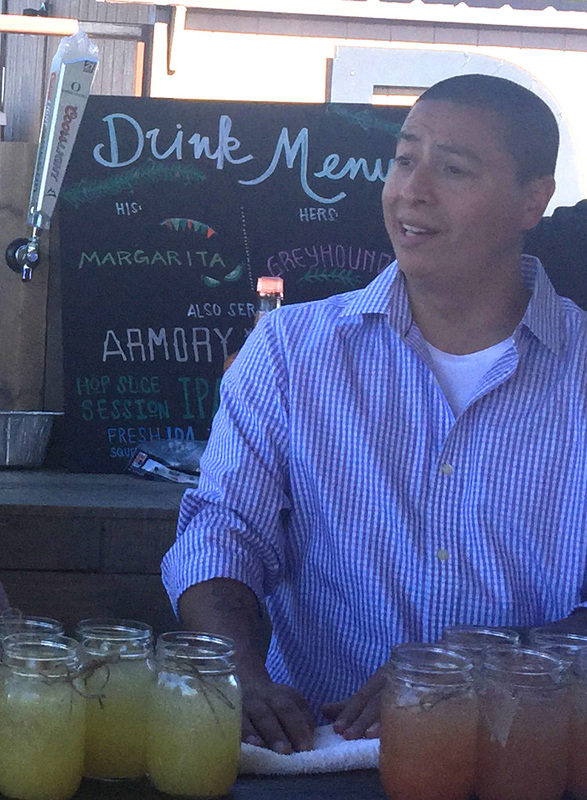 Call Rafael or Lorena — (541) 312-2022 — and ask about Catering options for your event today! Your guests will LOVE our build-your-own burrito and taco bar with all the sides and fixin's! Bar selections are customized to fit your party's style, taste and budget! 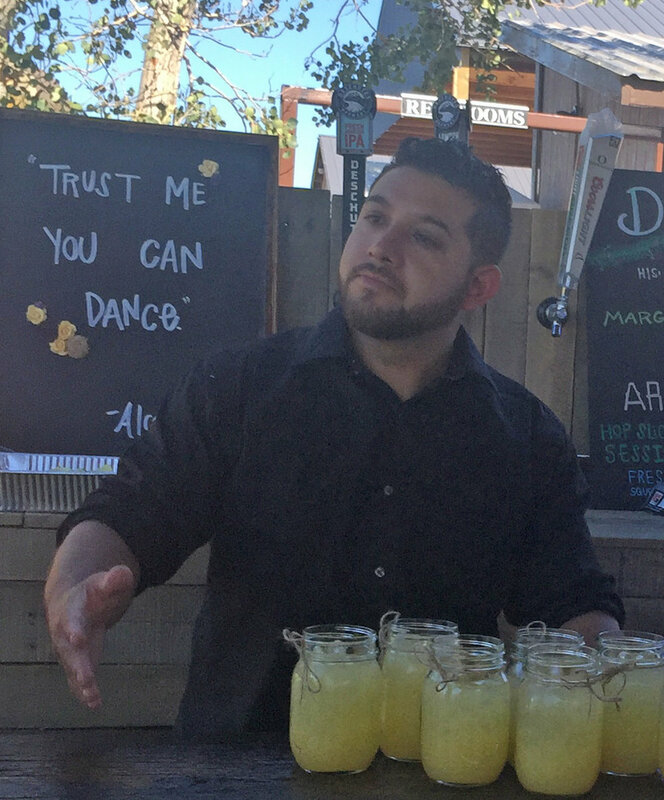 Offer your guests the best: Rafael's handcrafted margaritas and custom cocktails! Everyone smiles with a plate full of yummy tacos from El Rancho Grande! We appreciate your consideration of El Rancho Grande for your catering needs. Let's have a party together!